You buy cheap, you buy twice right? We put that to the test with a review of iD Mobile's coverage, 4G speeds, SIM only deals and phone contracts. SIM Sherpa is your trusty guide. Last updated: January 8th 2019. "While their low-cost competitors skimp on network features like 4G calling and WiFi calling, iD Mobile have them AND the cheap prices. With an improving customer service record and nice benefits like data rollover, iD are now worth serious consideration." Our full guide further below takes you through the good, the bad and the inbetween about joining iD Mobile. 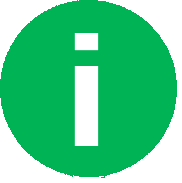 iD Mobile are owned by Carphone Warehouse but use Three's mobile network to bring their customers signal. 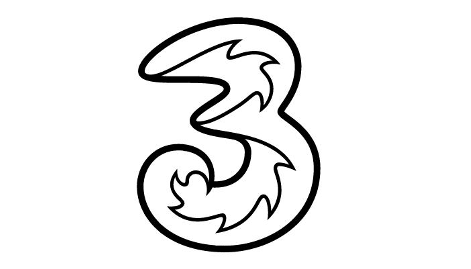 Although Three is the smallest of the four mobile networks in the UK, it has doubled in size over the last 8 years. It's now at the point where 99% of the UK population can get their faster 4G data. iD Mobile are keen to point out the reliability of this network, based on consumer surveys by YouGov. 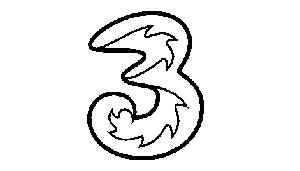 Although that claim’s getting very long in the tooth now, it’s still true Three do carry the most data of any UK network. As a customer of iD Mobile, you get the exact same signal strength as being on Three. If you’ve not been on the Three network before, we recommend making sure they’ve got reception in the places you use your phone. 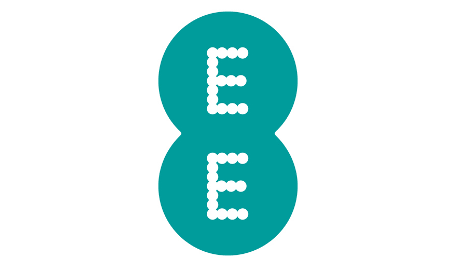 Most people probably know that the fastest 4G network in the UK is EE. They’ve had 4G the longest and all their marketing and investment goes into going ever faster to remain the dominant network. iD Mobile’s host Three will still get you a decent 4G download speed though (we estimate you can typically expect around 20 Mbps from them). That kind of speed is about what you'd get on a mid-range home broadband connection and supports things like HD video streaming without buffering. A typical web page will load in under a second, if your phone itself is fast enough. For iD Mobile customers, this should be good news. Nothing in their Terms and Conditions mentions a speed cap vs Three, so there’s no good reason you won’t get that same excellent speeds. Every year independent testing company P3 network analytics goes around the country measuring the performance of each mobile network. One element they look at is the audio quality of calls and how quickly they connect. Their latest report awards iD Mobile hosts Three a ‘good’ score. They don’t test virtual providers like iD Mobile, who use someone else’s masts for signal direct, so we can only rely on Three’s score. 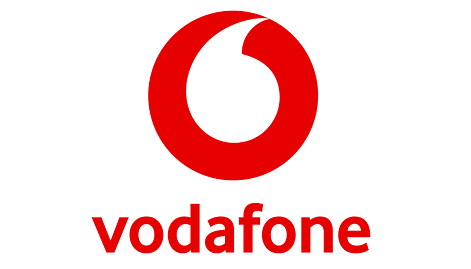 Calls were a little slower on average to connect than on EE or Vodafone by around 1.5 seconds. But the audio quality was on basically the same level. iD Mobile only use 3G signal for calls (not older 2G like other networks), which gives a more consistently high quality audio. 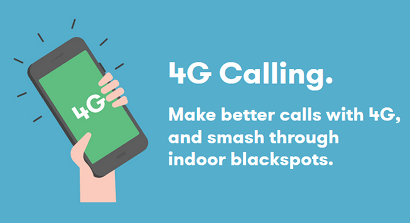 And now iD have added 4G calling too, which many of their low-cost competitors do not have. This is an area where we’re really impressed with iD Mobile. 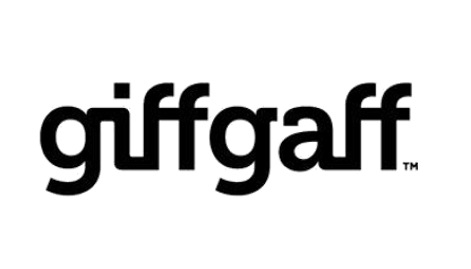 Unlike other low-cost providers like Plusnet Mobile, giffgaff, SMARTY and Virgin etc, iD do offer a full-on WiFi calling service as part of their deals. 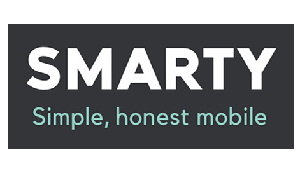 If you’ve not heard of it, WiFi calling is a service that lets your mobile make/take calls and send/receive SMS text messages over a WiFi signal, instead or regular mobile signal. What’s the benefit? 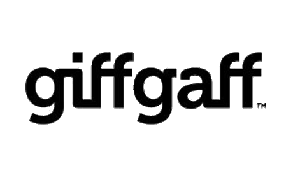 Well, imagine you’re in a large building or underground where traditional mobile signal struggles to get through, you can automatically flip to using WiFi calling and still be able to use the functions on your phone. It eradicates indoor blackspots. 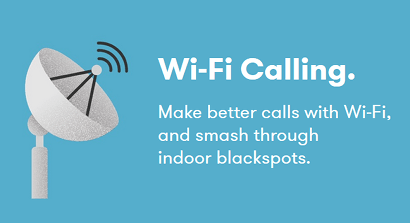 We won’t rate iD’s WiFi calling as the best of all schemes (here’s our guide) because there’s a few limitations on which phones work with it. But it’s still a benefit iD have over all other low-cost rivals. We hold each mobile provider to the same standard. 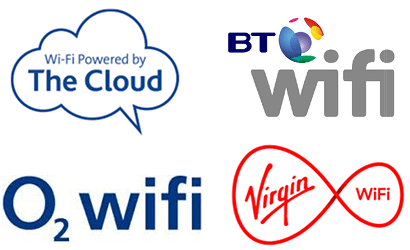 And one thing you can get with some operators is access to a network of WiFi hotspots in busy public likes shopping centres, transport hubs and cafes. The reason we like free WiFi is pretty obvious: it lets you use your phone, without using up your mobile data allowance. We’d say the networks doing a good job of this are Virgin, BT Mobile, O2 and some others. You’re not going to get anything like this included on iD Mobile. You’re going to have to find your own free WiFi. No other really low-cost provider offers free WiFi and you’ll find a lot of free WiFi in public anyway nowadays. So it’s a shame iD Mobile network don’t offer anything, particularly when they score so well on the topics in this ‘network’ section of our review. One point we can’t praise iD Mobile on is tethering, because they don’t allow it on any of their plans. This puts them at odds with almost every other mobile network in the land (including their rivals Plusnet and SMARTY). 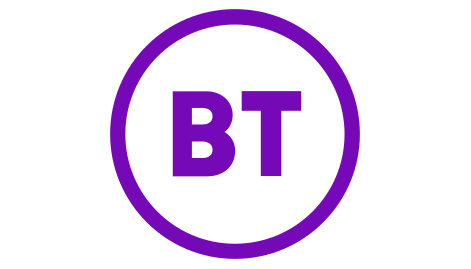 If you don’t know what it is, tethering is basically using your mobile phone to create a mini WiFi hotspot around you that you can connect other WiFi-enabled devices to. It uses your mobile data and converts it to WiFi. It’s not for everybody. Some people will never want to use it. But if you’re the type who likes the flexibility to use their laptop on the train, or have your kids' tablets connected to the internet in the car, iD won't be for you. We suspect this is a bit of iD just being tight with their data. 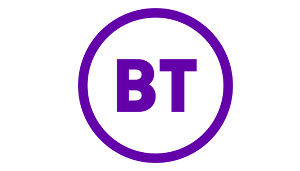 Tethering tends to use it up faster than normal and can put more strain on a mobile network. And iD’s phone plans tend to be very cheap but leaner on data. 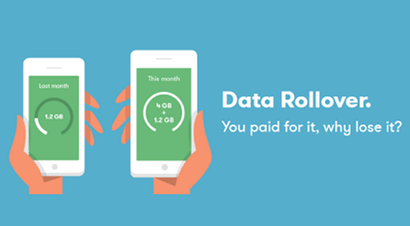 There’s now a few providers who offer what tends to be called data rollover (read our guide to them here). These are essentially schemes that let you keep whatever data’s left at the end of the month to use for future month(s). 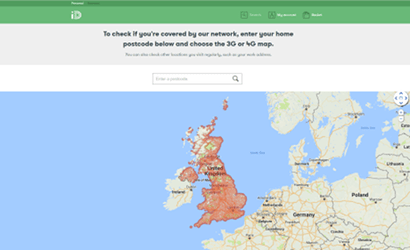 iD Mobile are one of the networks who receive our ‘good’ rating for their scheme. Most providers don’t offer it at all and you’ll lose any data you haven’t got through each month. On iD, you’ll get to keep unused data to use next month. It means you’ve got a second chance to use data that you’ve paid for. And avoids you having wasted money on it. Their scheme doesn’t go as far the networks we rate more highly. 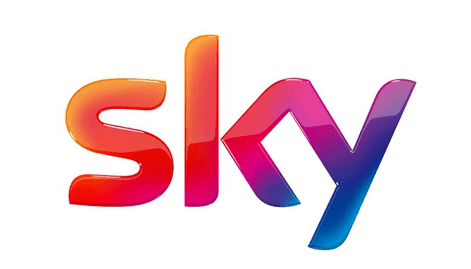 Sky Mobile’s scheme lets you keep your data for 3 years instead of just a month. SMARTY go even better giving you a discount off your next month’s bill (basically paying you back). 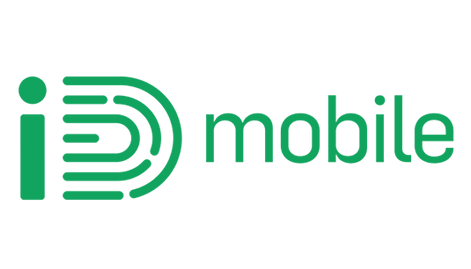 One of iD Mobile's standout benefits has always been their spending cap scheme (although every mobile network has to offer these now due to a new law from the government regulator Ofcom). 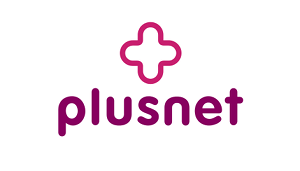 Your monthly plan includes an allowance of UK minutes, texts and data to use. 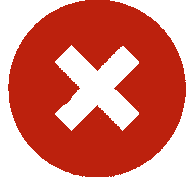 But we all know sometimes you can overshoot one of these limits, or use other services like roaming or premium numbers that cost extra (here’s how much). iD’s Capping lets you say how much you’re happy to spend on extras over your basic plan. 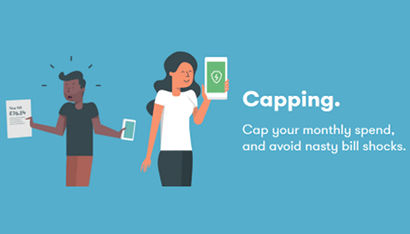 If you try to do anything on your phone that’d overshoot that cap, iD Mobile will stop you. It’s a huge benefit if you’re buying for someone else. 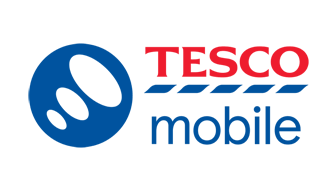 Out of all the networks offering spending capped contracts, we’d only really rate Tesco Mobile’s Capped Contracts higher than iD’s scheme. 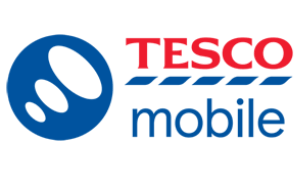 We like the fact that it’s optional on Tesco: you don’t have to take a cap. 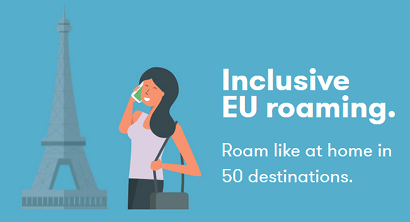 It’s now a requirement of all UK mobile networks to make roaming within EU countries cost the same as using your phone in the UK. For pay monthly customers, that means mins, texts and data will come out of your normal allowance. iD Mobile’s plans therefore include free roaming within these EU countries. It’s a useful benefit, considering how cheap iD’s deals are in the first place. But it’s worth saying it’s not something they’ve got over any of their other rivals (apart from SMARTY who have no roaming at all!) and it falls short of our best-rated roaming scheme, Three’s Feel At Home. Where iD do go a little further is by including 4 extra countries outside the EU too. They’re not popular holiday destinations but if you’re a regular in Azerbaijan, Belarus, Macedonia or Kazakhstan, iD are very handy. 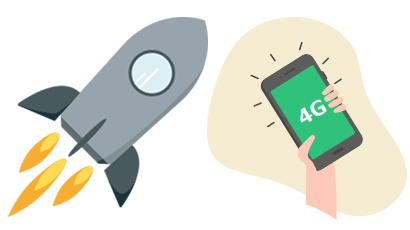 To write our mobile network reviews, we look at the same factors for each provider to see how they compare. And one of the things we look for is how operators look after their existing customers with rewards and loyalty schemes. 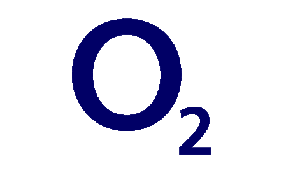 In this category, it’s schemes like O2’s Priority or Three’s Wuntu with exclusive offers and treats that get our best rating. Or refer-a-friend schemes that can earn you cash (like on giffgaff) or free months of mobile plans (SMARTY). We can’t really give iD Mobile a rating for this section. They haven’t got a scheme like any of the above, so it’s something we think they should put some work into, to hold onto their customers. We’re lucky in the UK to have a really competitive mobile industry. And one of things some providers do to lure customers to them is offer up subscriptions to entertainment services as part of their deal. 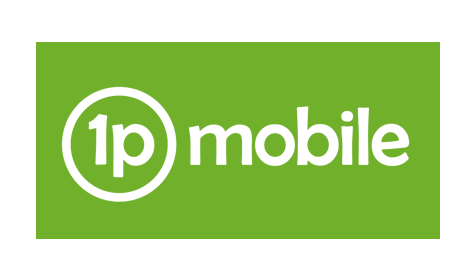 Realistically, when iD Mobile are churning out SIM only plans and even phone contracts under £10 a month, there’s never going to be room to throw in some of the more-luxurious extras you get with pricier networks. 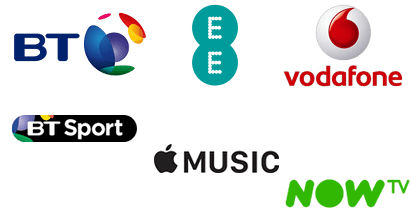 EE offer 6 months free Apple Music and at least 3 months free BT Sport app access with their pay monthly deals but use our price comparison tools below and you’ll see they don’t compete on low prices. 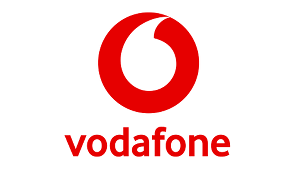 Vodafone offer a choice of Spotify Premium, a NOW TV pass or Sky Sports Mobile TV with their top-end, high price plans. But again these cost considerably more than what you’d pay on iD Mobile. All-in-all, if you want any of those services, you might still be better taking a cheap iD plan and paying for them separately with the difference of what you’ve saved. 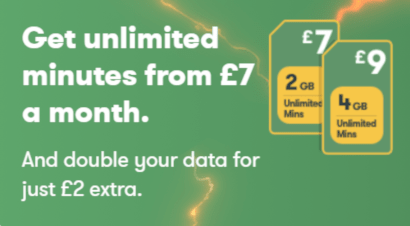 Another interesting way we’re seeing that mobile providers are tempting customers to join them, is by saying that they won’t charge you for data that you use on particular services. For instance, Three give you unlimited data for streaming Netflix and other services with their “Go Binge” scheme. 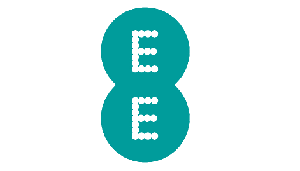 EE have a similar scheme that gives you free data for streaming Apple Music but only for 6 months. 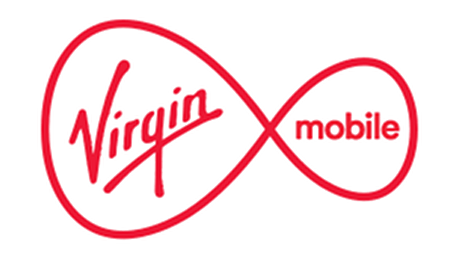 And then other lower-cost providers like Virgin Mobile are giving you free data for selected social media messaging apps. 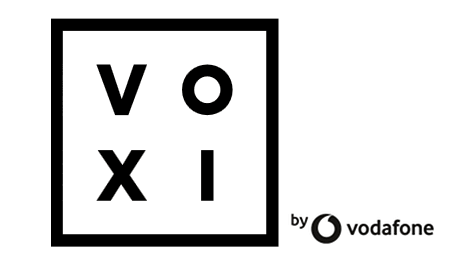 Or Vodafone’s VOXI is offering free social media data for Facebook, Twitter, SnapChat and more. This is another added benefit you don’t get on iD Mobile. We’ve already said they’re a little stingy with data. Again, it’s a question of looking at the overall deal: does the overall price justify getting the benefit. It’s your decision. It’s quite common for families to have one of the parents take out mobile contracts for their partners and kids to use. You might even want to join together with some friends. In this section, we look at how well providers cater for this. And on iD Mobile, it’s not great. There are no schemes where you’ll get a discount for taking out multiple contracts with them under one account. And there’s no facility to share data between plans. We’ve written a whole guide on this topic. 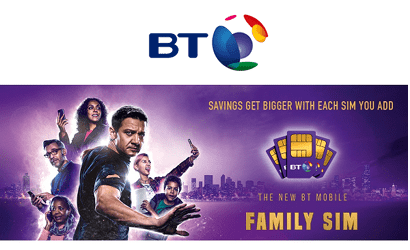 If it sounds like something you’d like, we conclude BT Mobile’s Family SIMs are the best scheme for getting discounts on multiple contracts. Followed by Tesco’s Family Perks. Data-sharing we conclude is probably a bit more faff than it’s actually worth but EE and O2 have some decent schemes. 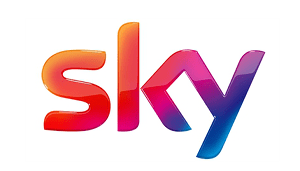 And Sky Mobile let you share unused data between other people on the same account. Meanwhile, on smartphones, there are loads of special offers including a 50GB data boost on the new Samsung Galaxy S10e and iD Mobile's best ever price on all these models. 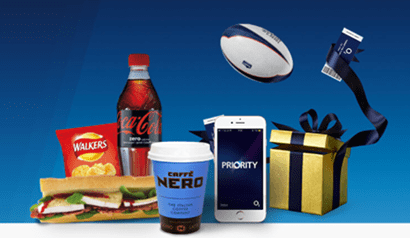 iD Mobile's phone deals are all offered on standard 24-month contracts, as opposed to deals based on finance that you see at competitors giffgaff, Sky Mobile, O2, Tesco or Virgin. We'd expect it to be easier to get accepted for a deal with iD over any of those providers because it's not a loan, but have no inside information on iD's precise credit checking policy so can't offer any guarantee. iD's reasonably-priced range is unusally broad for a budget provider and includes leading brands Apple and Samsung, but not always their latest top-of-the-range models. 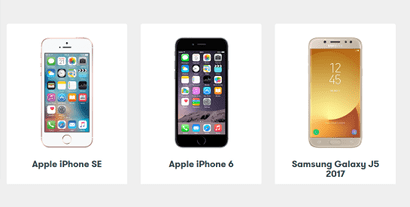 Mid-range and older phones are iD's speciality. When you take a phone contract with iD, you'll get their regular benefits of data rollover, free EU roaming and spending caps. 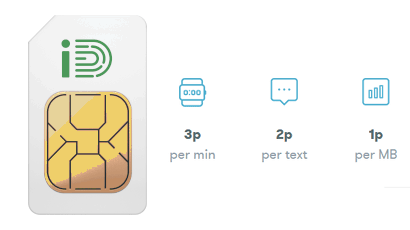 Top up your SIM card with credit and just pay for what you use, when you use it at market-leading rates of 3p per min, 2p per text and 1p per MB. Or buy a monthly bundles of minutes, texts and data to use over the course of 30 days. These work out better value than the rates above but aren't as competitive as iD's pay monthly SIM plans. iD have now made it so you have to order a SIM card with a bundle already attached (you can't just get order a free one and top up any more). Once your first bundle has expired you can just pay per minute, text and MB data again though. It's pretty rare you see low-cost operators like iD Mobile offering mobile broadband but they do. You used to be able to get data-only SIMs from £5 a month to put into tablets or dongles. But iD Mobile seem to have quietly dropped these. You can still get a mobile WiFi device with a monthly data plan. iD sell just one model (there's no need for a huge range of these). 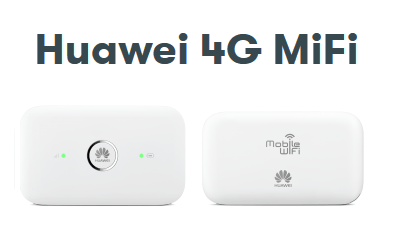 It's by Huawei and lets you connect up to 10 devices at once. Plans go up to 10GB, which is enough for some light daily use but you wouldn't want to replace entire your home broadband with it. Customers on any mobile network are going to run into problems. 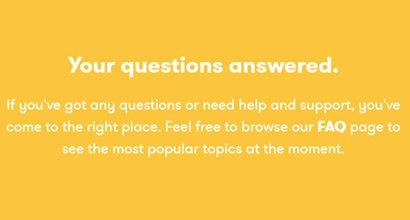 What you want to know is, if you've got issues, how good is your provider at sorting them? 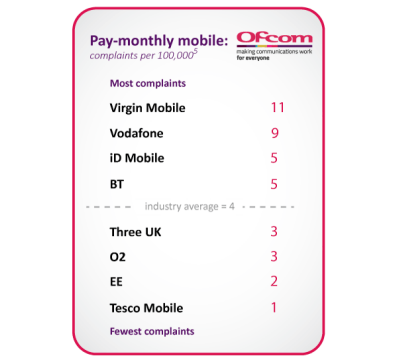 To measure this we look at the number of complaints that the government telecoms regulator Ofcom receives about each mobile network. The more people who have to go to Ofcom means a mobile operator is bad at sorting the problems themselves. i.e. they have rubbish customer service. 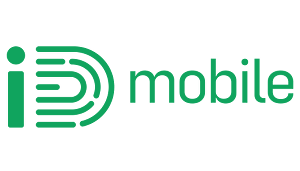 As one of the smaller networks, iD Mobile have only just made it into Ofcom's mobile phone provider complaints data (they only publish data for providers with over 500,000 customers). It's good and bad news. The bad is news is that Ofcom receive above-average numbers of complaints about iD Mobile (5 per 100,000 customers). The good news is that that record has significantly improved since the last report (previous score 11). This is much more encouraging, as poor customer service used to be one of the things we'd urge caution about joining iD Mobile for.